Casual with a twist! 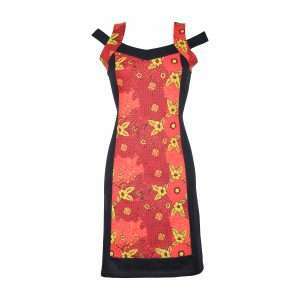 This gorgeous versatile dress does the thinking for you when you're pressed for time: just slip it on, choose a bag, put on smile and you are ready to go. This is daytime dressing at its best. Femininity is dialled up with this gorgeous little number. 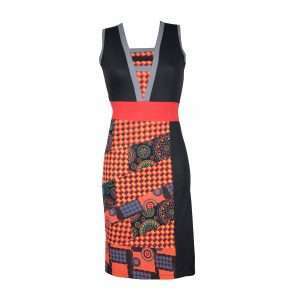 This dress is a timeless classic you cannot survive without this season. 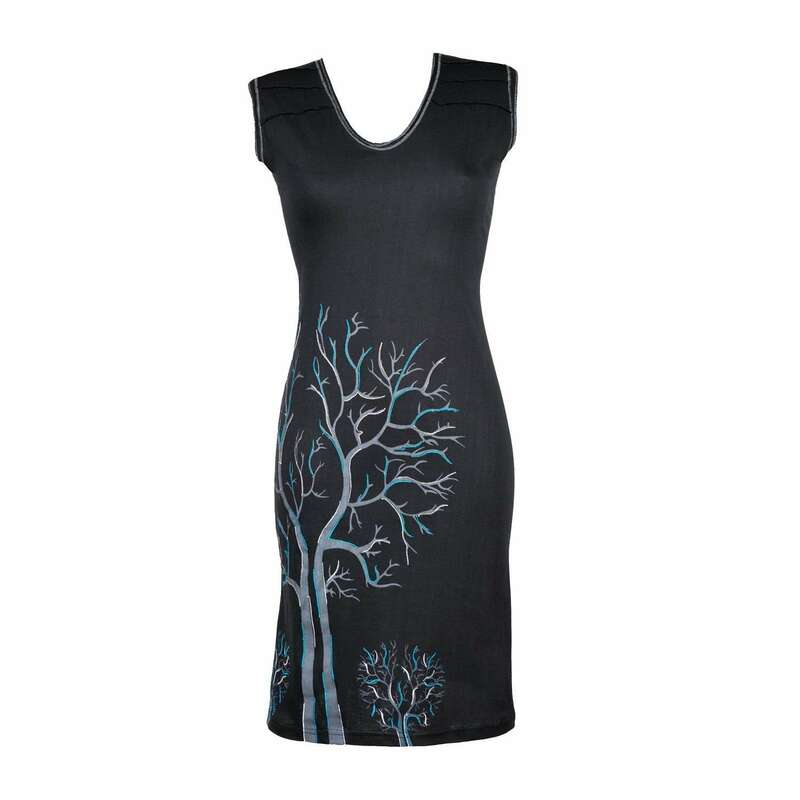 It will take you from daytime summer events to special occasions with style and ease. This is a timeless piece to have in your wardrobe for years to come. This dress redefines the essence of simplicity by taking it to the next level with delicate embroideries and subtle colour highlights. 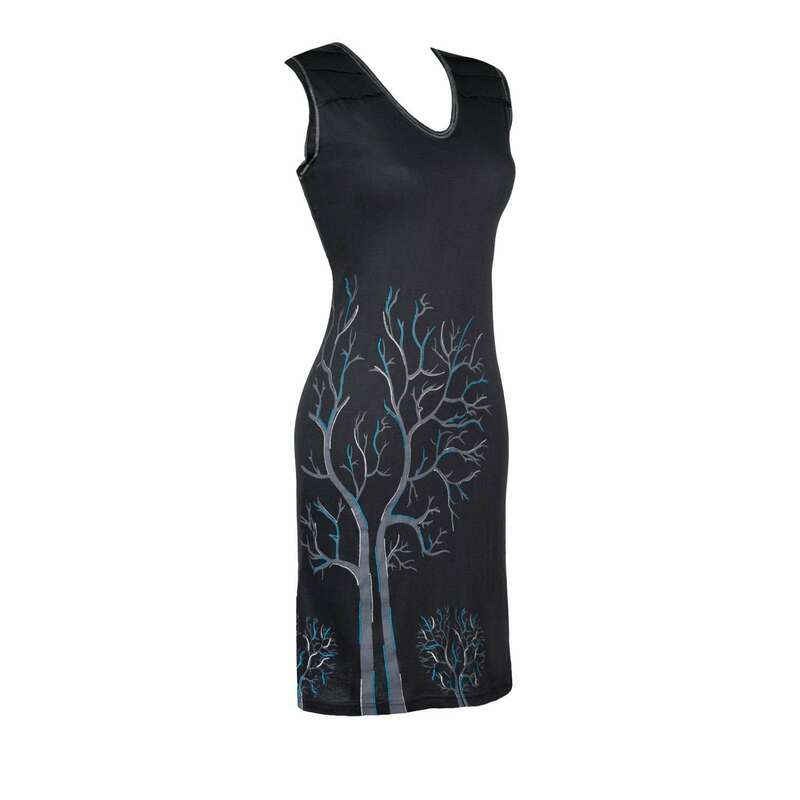 Its unique nature inspired “Tree of Life” print makes this dress everything but ordinary. It is full of energy and elegance. No matter the hour, you’ll simply look stunning. Oh and don’t forget to check out the subtle cut out at the back!